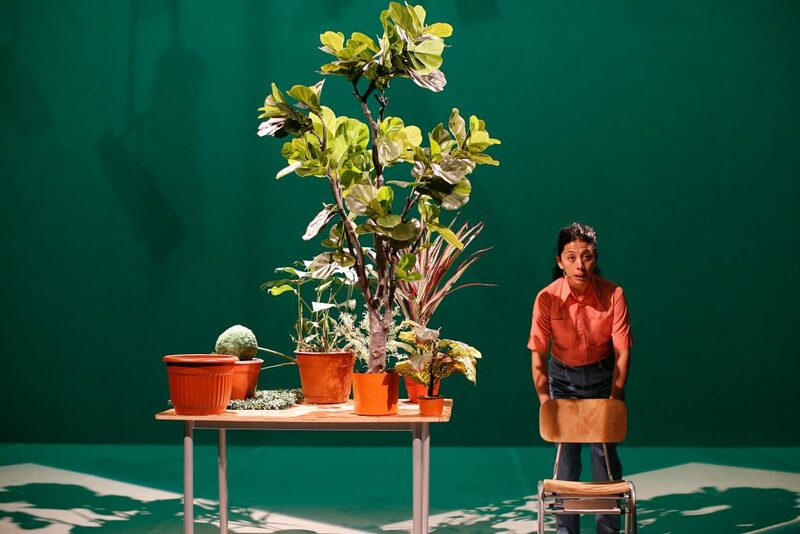 Miami Flower Market hosts its hanging around terrarium workshop. 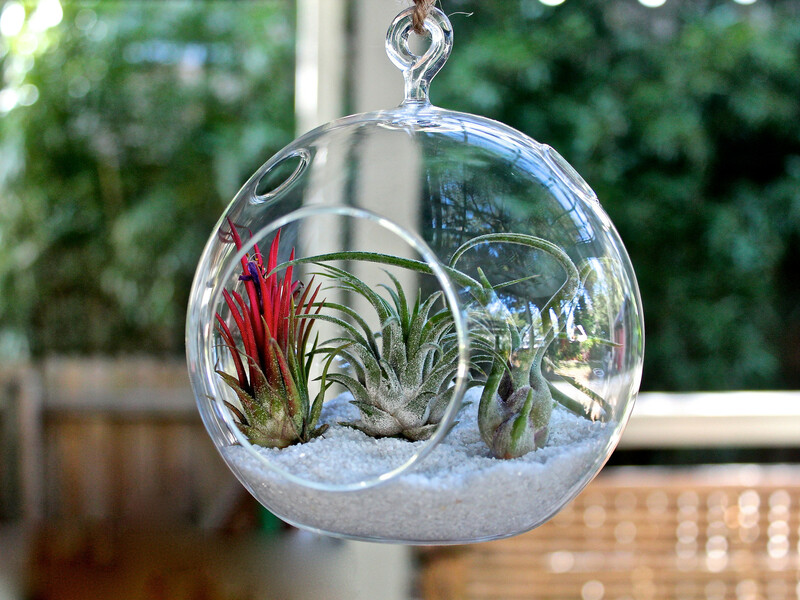 Attendees will build their own hanging terrarium with a variety of “airplants,” succulents or cacti. 6:30-8 p.m. Miami Flower Market, 6964 NW 50th St., Miami Springs. Details: miamiflowermarket.com/organizer/miami-flower-market/.